If even a small part of a child still lives within your heart, The Angel Doll can't help but captivate. It is a timeless, deeply moving Christmas classic about the greatest gift of all: the lesson of love. Set in a North Carolina manufacturing town in the 1950s, this is the story of two young boys, best friends, both ten years old. One has a four-year-old sister, desperately ill with polio, whose favorite book is The Littlest Angel. 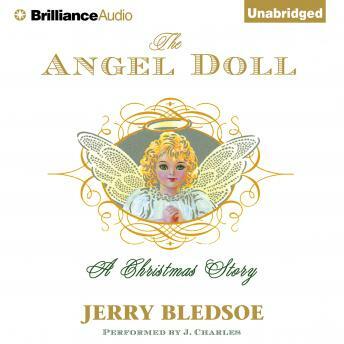 She longs for one thing: an angel doll for Christmas - something nobody in town has ever seen. The boys set out to get her one, at great cost and even greater reward.